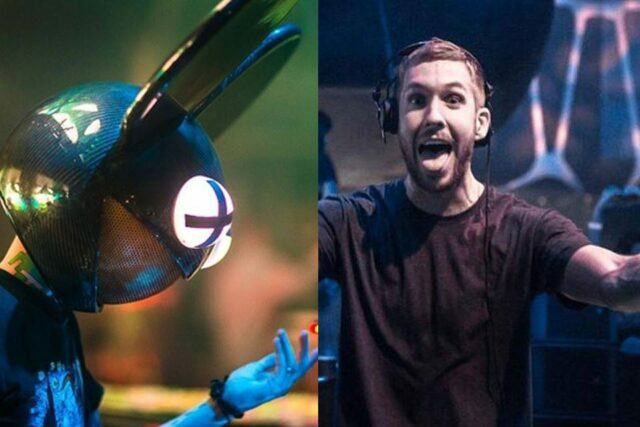 As if the biggest EDM troll in the game needs more fuel to his fire, Deadmau5 received an unexpected surprise when Calvin Harris’s double platinum award for “Sweet Nothing” mistakenly was delivered to his address. Deadmau5 was happy to accept via twitter, and Calvin Harris had a good laugh at the incident, meanwhile he will have to find room on his shelves for yet another award. It seems almost too coincidental that such a prestigious award was sent to such a prestigious troll, but either way, we\’re glad Deadmau5 was there to share the news with us.
.@calvinharris while someone might get fired at 360 for shipping errors… I\’d still like to thank my fans for this double platinum album 🙂 sweet!